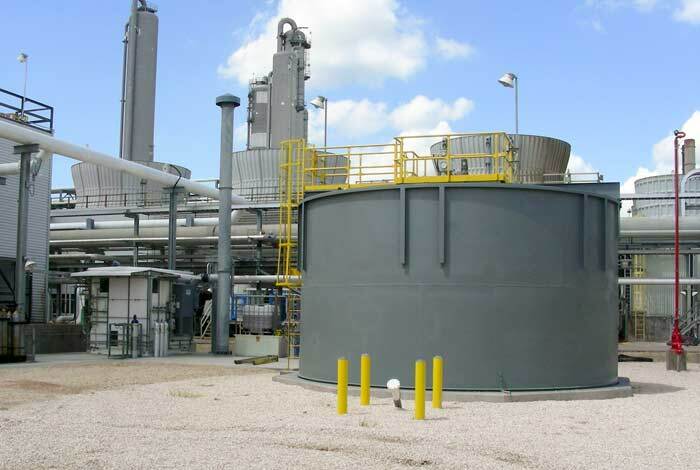 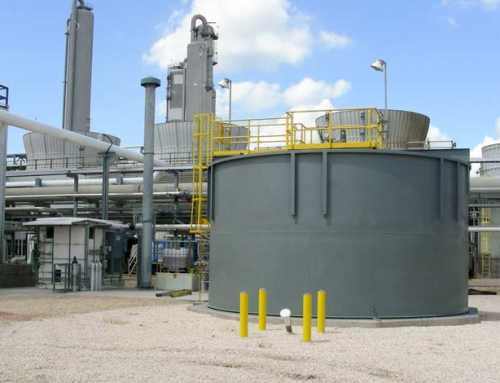 A Texas refinery required an additional wastewater treatment train to treat 500–600 gallons per minute (GPM). 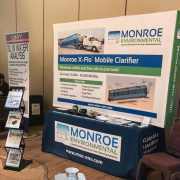 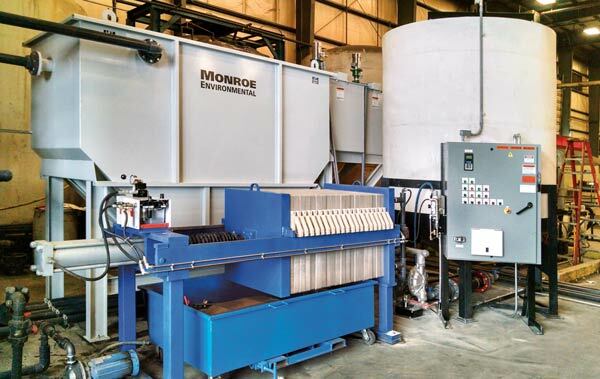 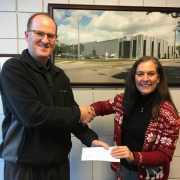 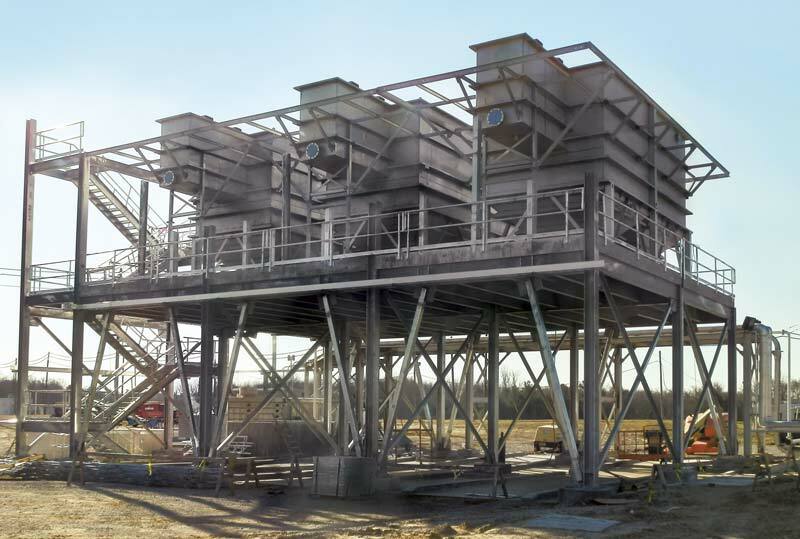 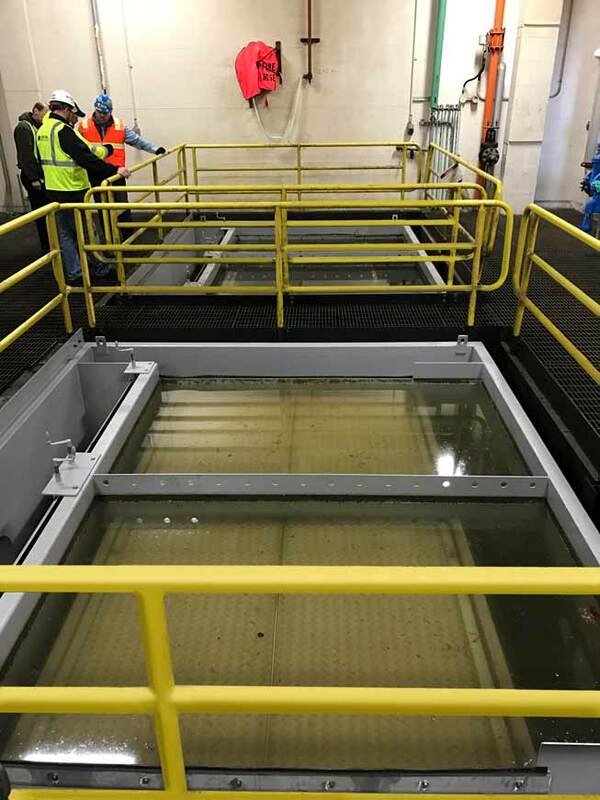 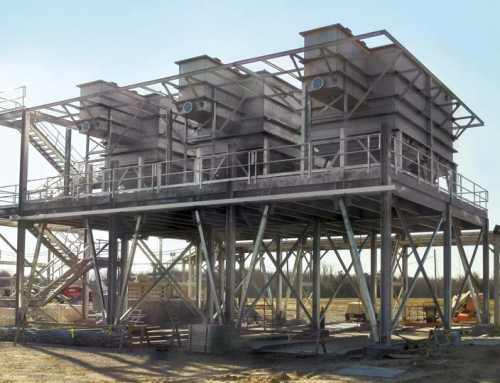 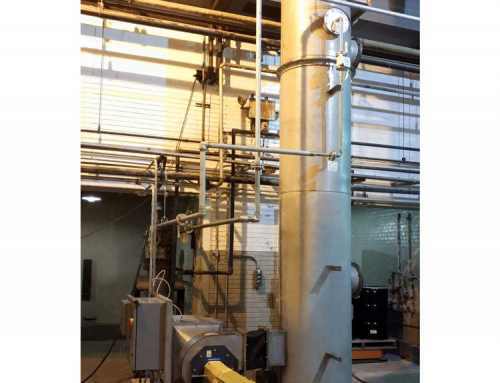 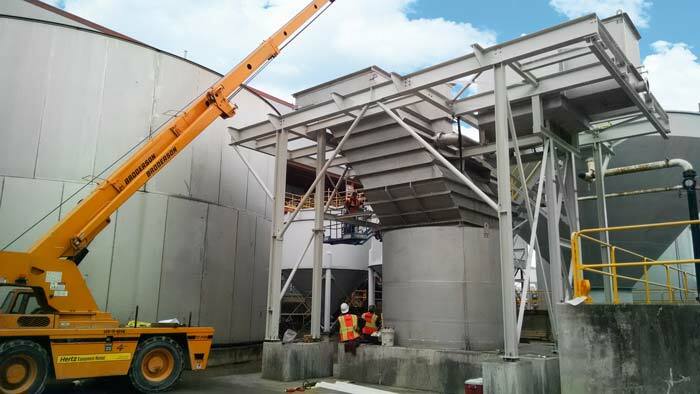 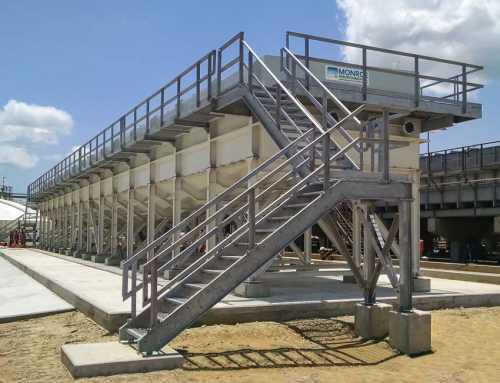 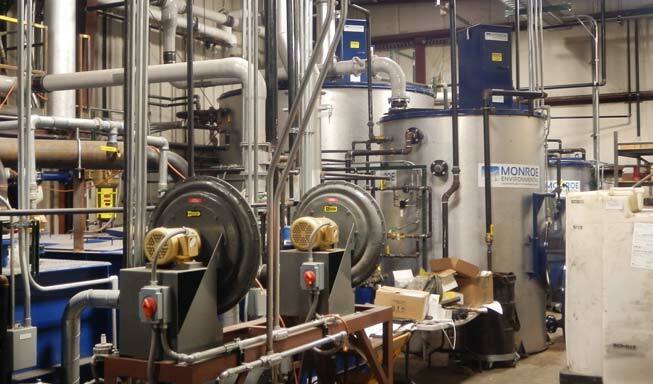 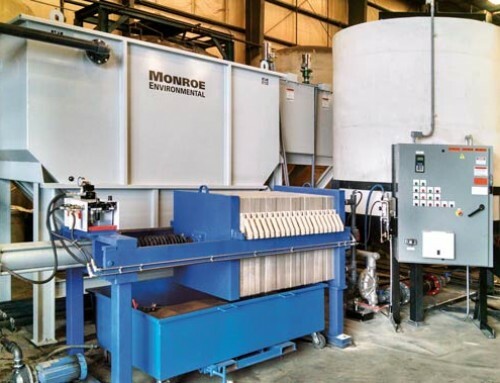 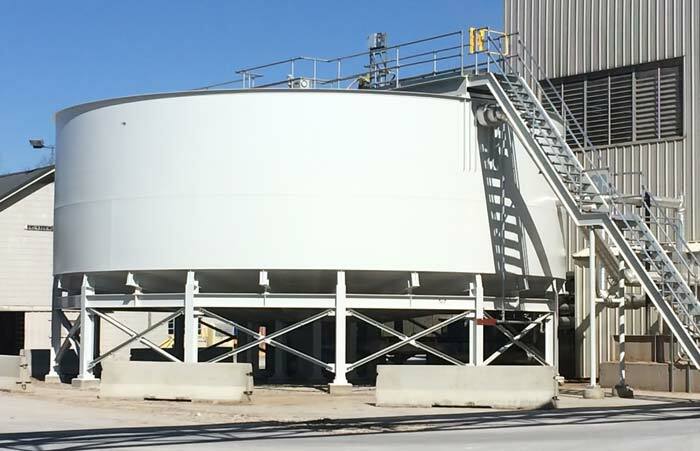 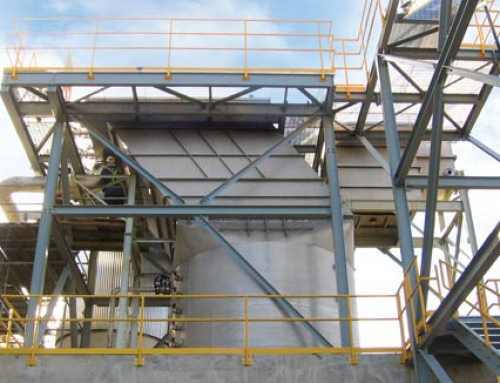 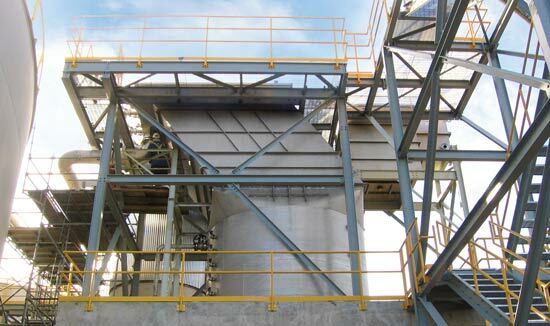 Monroe Environmental’s rental API Oil/Water Separator was selected to provide the primary separation stage for the process. 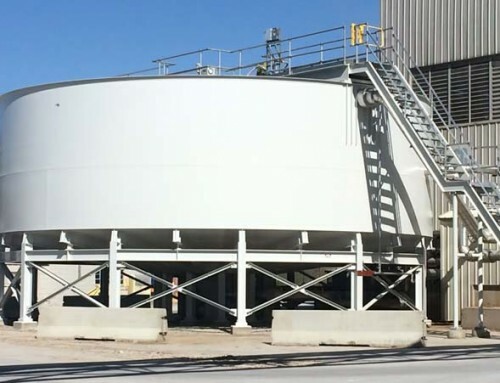 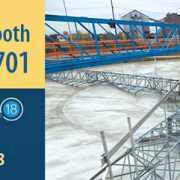 The tank is constructed from polypropylene and contains all non-metallic internals including chain and flight surface skimmer and drag conveyor, slotted pipe skimmer, inlet diffusion baffles, oil retention baffle, and overflow weir. 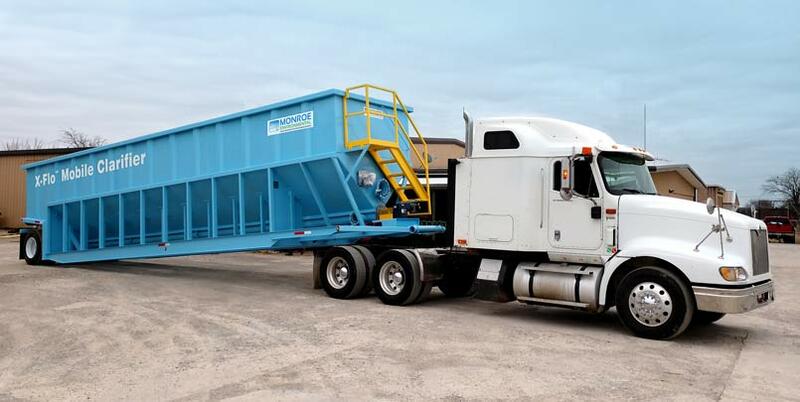 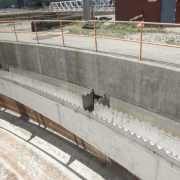 A conveyor drive is included and requires 3ph/60Hz/460V electrical power. 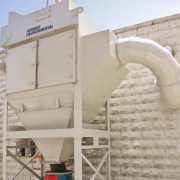 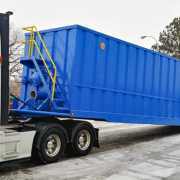 The separator also has a stainless steel cover with multiple flange connections, allowing the renter to connect vents and pressure relief valves if required. 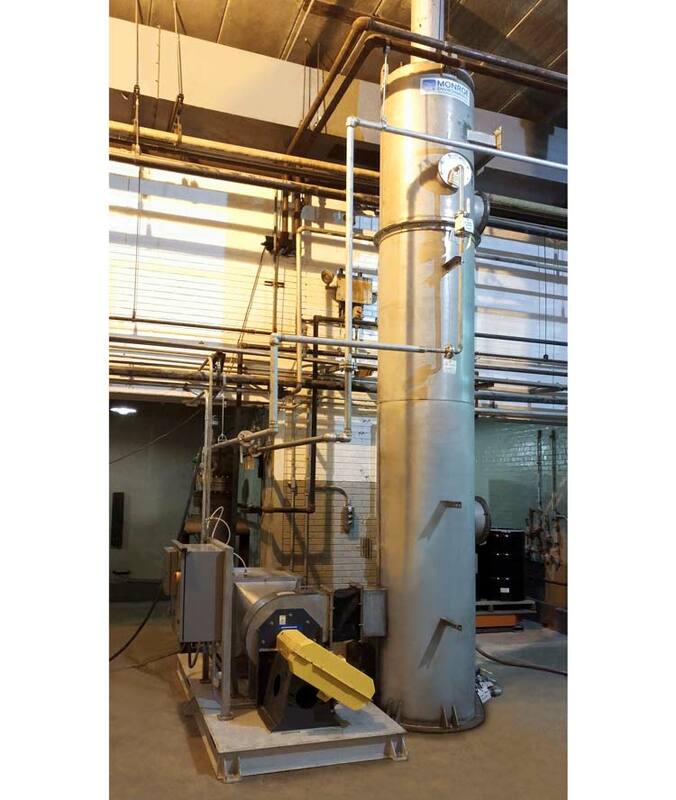 The separator is designed to API 421 standards and is rated for 525 GPM, although actual flow capacities are determined by the renter’s specific wastewater characteristics. 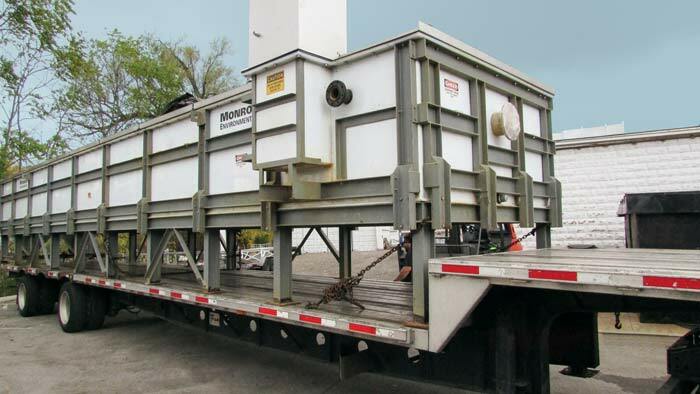 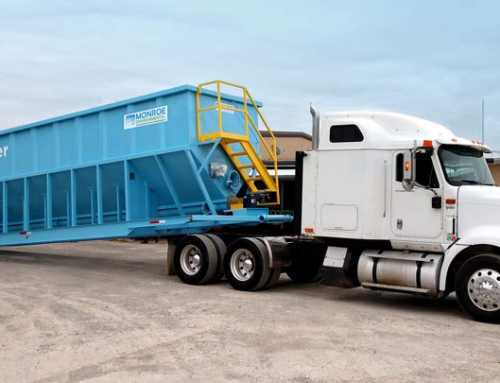 The unit ships fully assembled on a commercially available trailer and arrives on-site ready to be piped up put into operation.